This top has had alteration to the shoulders to make the top not hang as low. 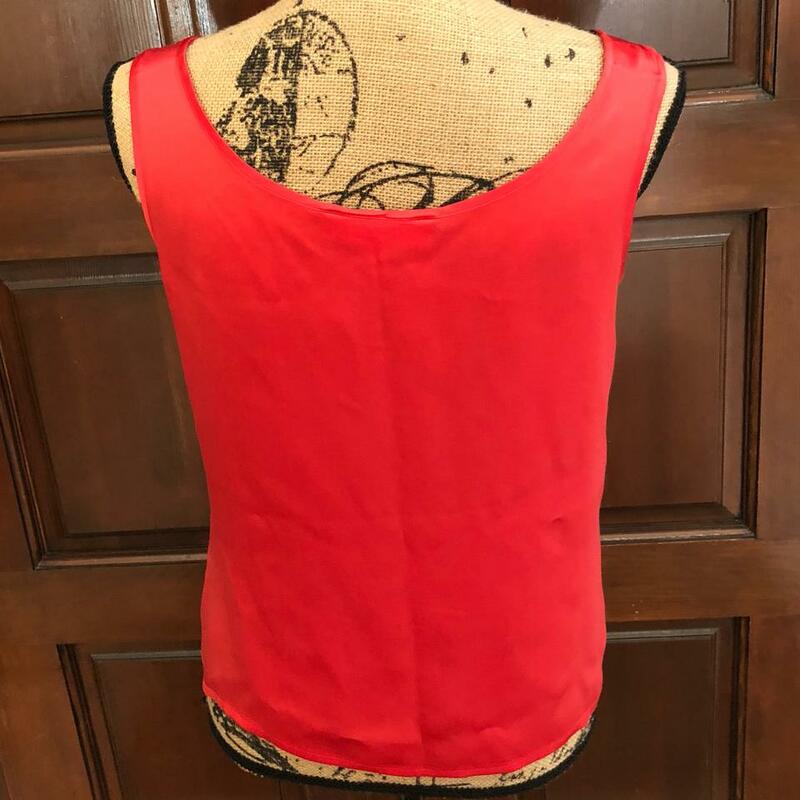 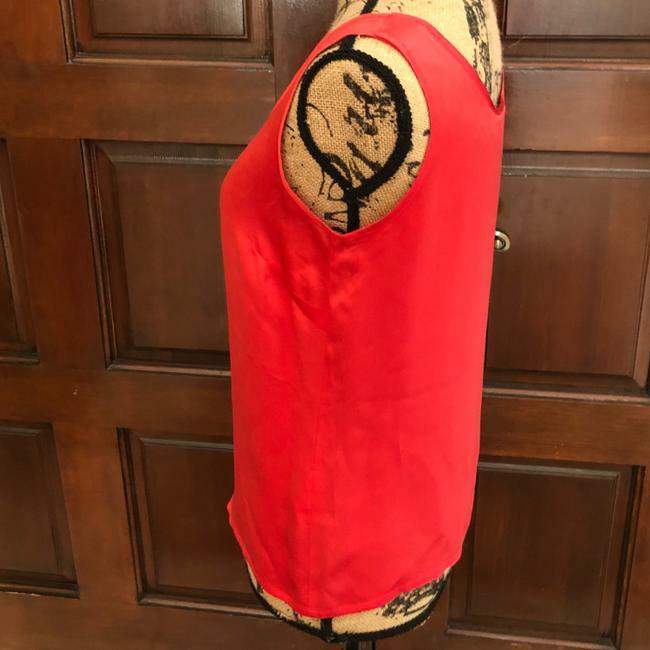 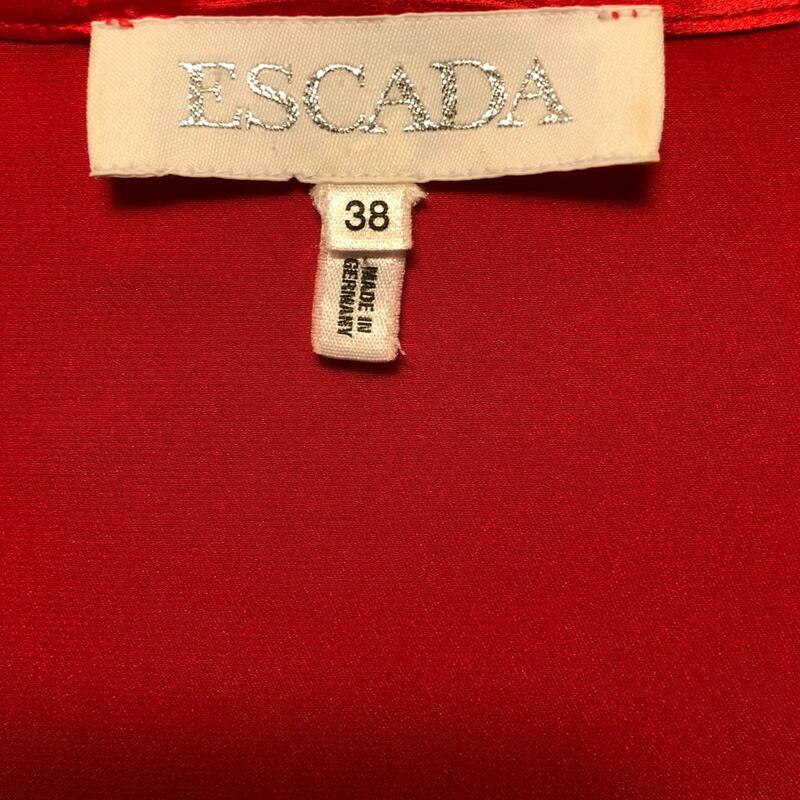 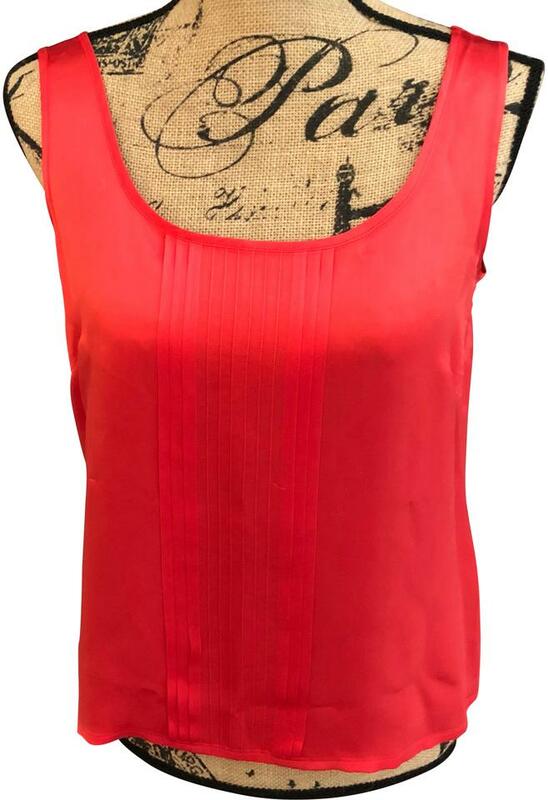 Elegant Escada women's red sleeveless silk top size 8 US 38 EU. 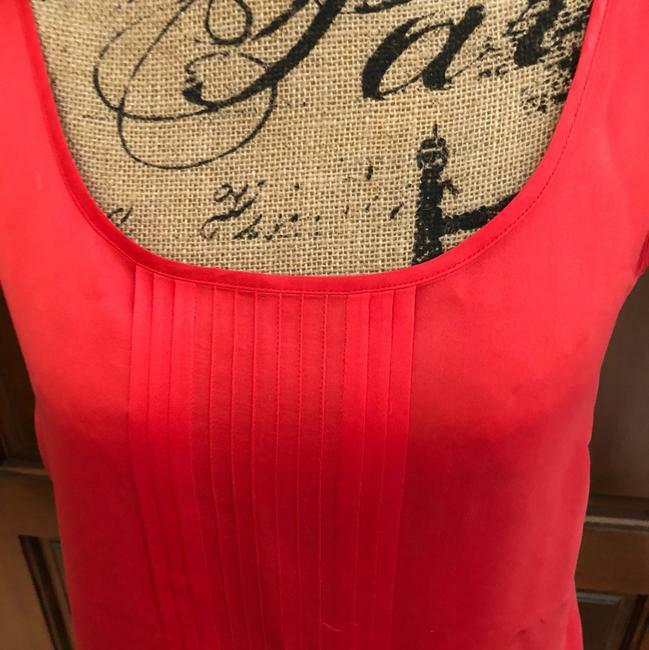 This top has slight alteration at shoulders.